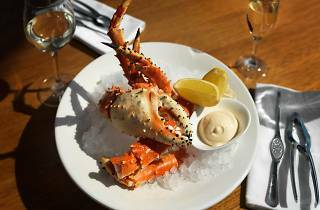 This steak and crab house located on Woolloomooloo's finger wharves fires up top notch wagyu and fresh seafood. Kick your meal off with freshly shucked oysters (natural, kilpatrick or chilli and coriander) or try a Bloody Mary oyster shooter. 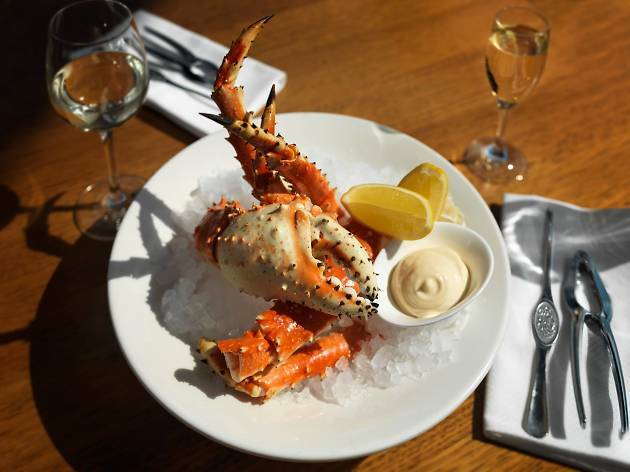 On the crustacean front you'll find Yamba prawns, Alaskan king crab legs and Queensland mud crab while the steaks range from top sirloins right through to marbled wagyu rib eye.